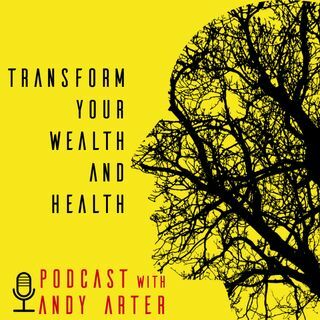 Andy Arter presents a brand new series for people interested improving their wealth, health, fitness and overall well being. With stories from entrepreneurs, fitness and health experts with tips, tricks and advice from guests who are specialist within their area of expertise. To help people become more educated and inspired on their journey to success. ROB MOORE, THE DISRUPTIVE ENTREPRENEUR! Give up your day job with property investing!